39 West Press, 9781946358004, 72pp. Poet Jeanette Powers, well-known for her quips, presents her first collection of modern maxims. 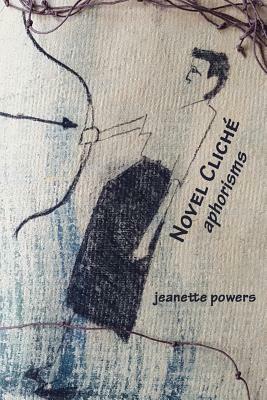 Novel Clich Aphorisms is a book of simple thoughts, or micropoems, that range from humorous to potent to pointing, and each adage is memorably quotable.